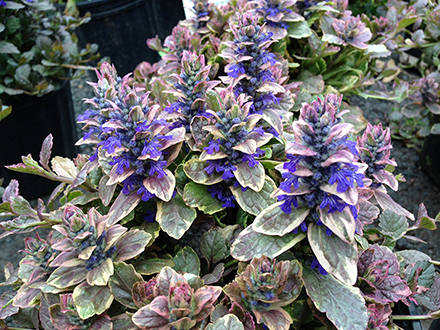 Blue flower spikes rise in late spring above leaves in shades of green, pink, and cream. Bronze to burgundy fall color. 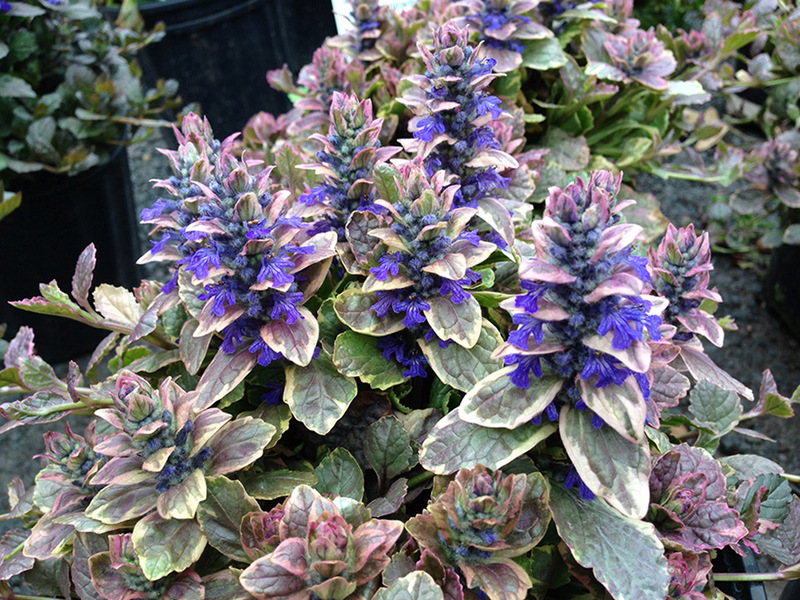 Well suited groundcover for hard to grow shady areas.